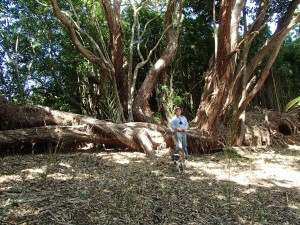 The Mangawhai Walking Weekend offers a selection of very unique walks on private land, all lead by knowledgeable and enthusiastic property owners. 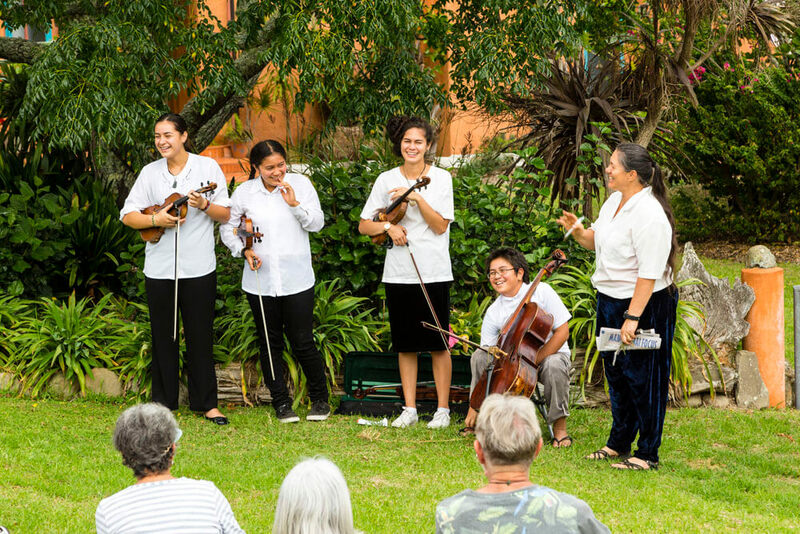 Enjoy their stories of regenerating native bush blocks, exciting reintroduction of kiwi and delightful return of native bird life, changing landscapes, big ideas and dreams from the past and for future generations. 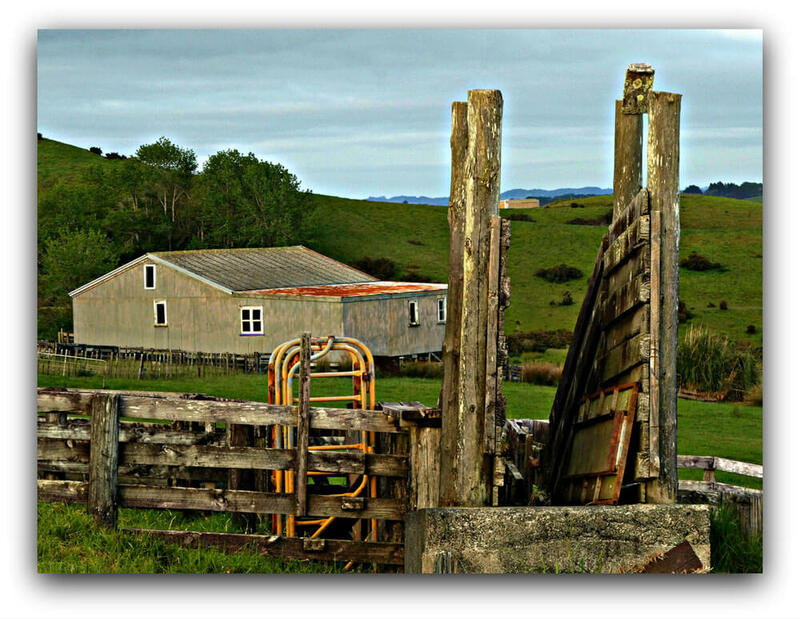 Saturday: Henrys Bush and Farm and Thornleigh Farm Sunday: Kiwi Country, Te Arai and 10 Acres in 10 years Limited numbers on these popular walks – spaces still available but best to book soon to ensure your spot! 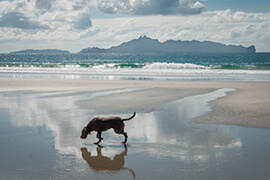 Come join us for a ramble along the beautiful Mangawhai surf beach. 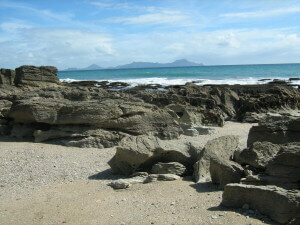 Both the Mangawhai Clifftop and Geology Walk takes this route along the beach. 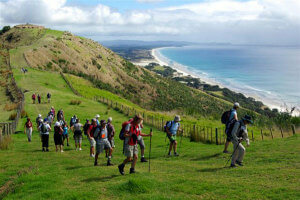 Clifftop for glorious views from Bream Tail Farm to Great Barrier Island and beyond. Geology for a fascinating journey through our geological history, so much to hear about our fiery past! 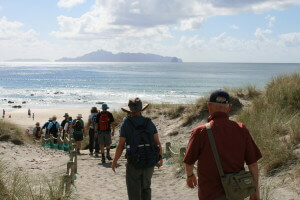 Enjoy the Mangawhai Walking Weekend on us! 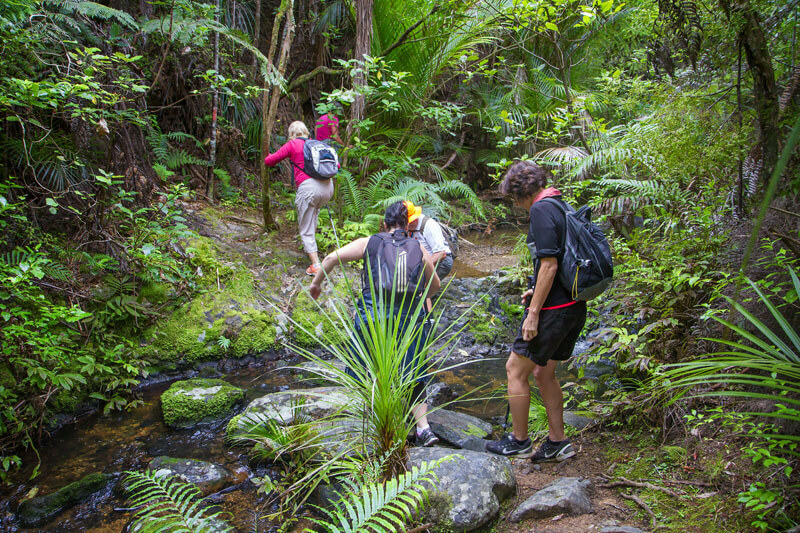 ‘LIKE’ us on Facebook between now and 14 February and go into the draw to win an exciting Mangawhai Walking Weekend Package for Two – valued at $240. Package includes a walk of your choice Saturday and Sunday, packed lunch both days, Food and Wine Festival tickets Saturday afternoon, Walkers Big Breakfast Sunday….‘LIKE’ us today and get into the draw to enjoy a weekend on us! Thank you if you already ‘LIKE’ our Facebook page, invite a friend to ‘LIKE’ and share the package! Winners will be posted on 14 February! Good luck and happy walking! 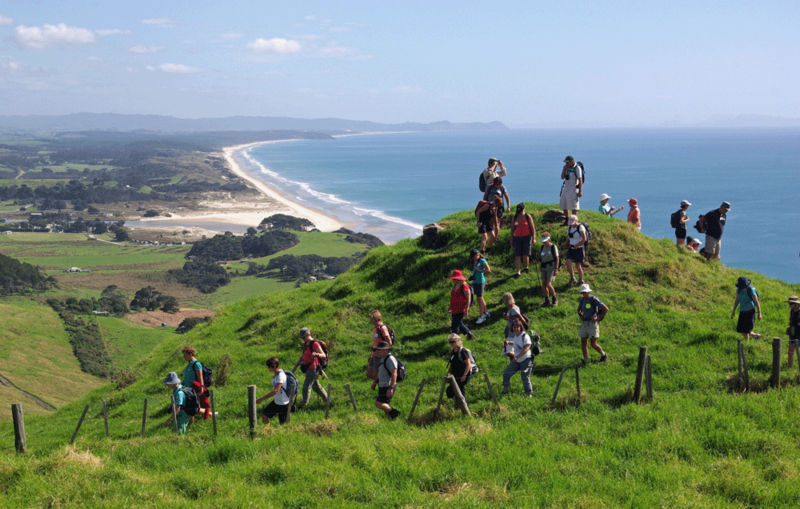 Just one of the great walks on offer at this year’s Mangawhai Walking Weekend – come and join us This spectacular coastal walk has stunning views from Whangarei Heads to Hen & Chickens passing through native bush, limestone rocks and hidden sandy bays.. a treasure! 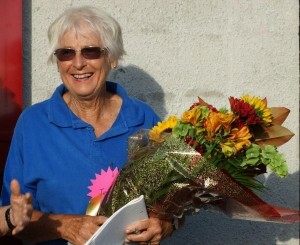 Changes are afoot after the departure of mainstay of the Mangawhai Walking Weekend Jean Goldschmidt. The Mangawhai Tracks Charitable Trust has been set up with proceeds from this weekend going directly to the Mangawhai Tracks Charitable Trust for the maintenance of existing tracks and the formation of new ones. 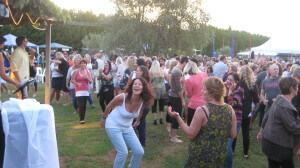 Get out your dance shoes, the band has been secured for 2015, news will be out soon on details of whats in store for the Mangawhai Food and Wine Festival 2015, more dancing, great food and wine. Relax under the olive trees in the late afternoon sun – our Walking Weekend farewell to summer. 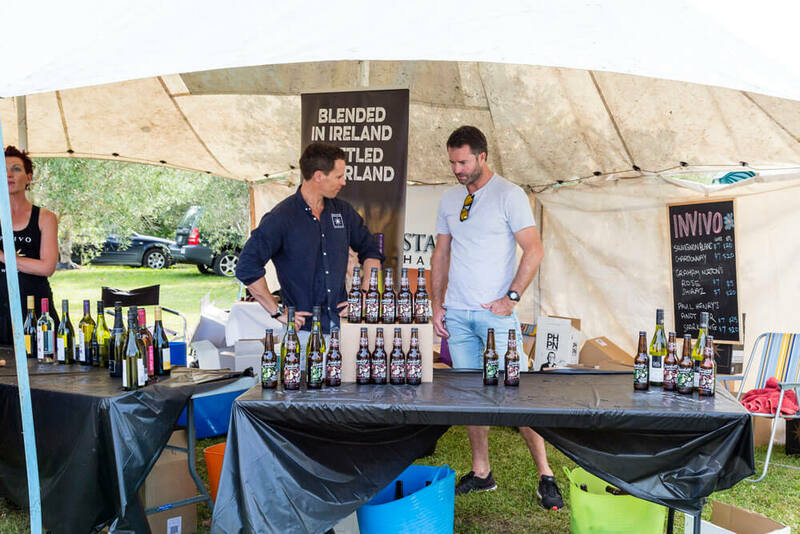 Last years event was sold out so gather your friends and be sure to book early. Let me help you get a site like this.